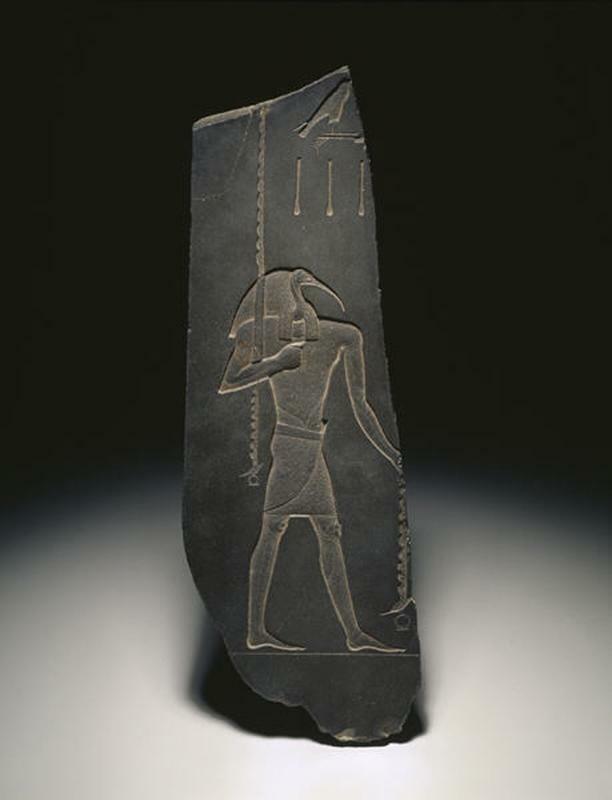 Friday Photos: Back to School » Thoth, God of Learning and Patron of Scribes, Egyptian, 663-525 B.C. Thoth was the Ancient Egyptian god of wisdom and knowledge. Honored as the inventor of writing and the founder of disciplines such as art, astronomy, medicine, law, and magic, he was the patron god of scribes.